Escape to your own coastal, WATERFRONT RETREAT and enjoy LUXURY LIVING at La Serena. 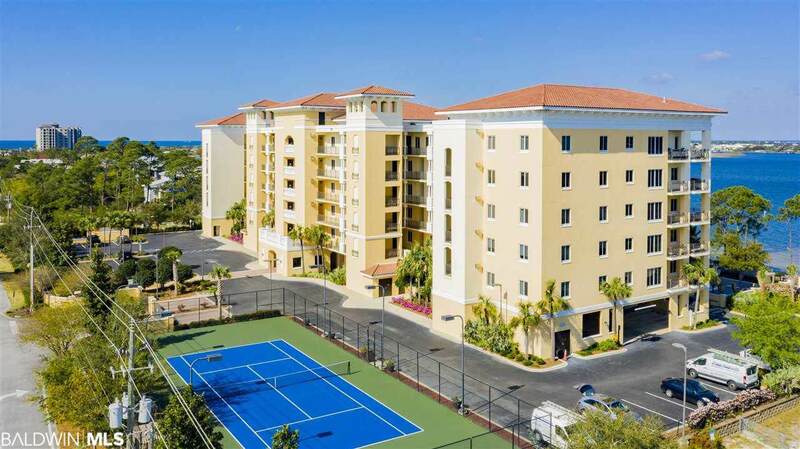 This spacious, high-end, well-maintained, 3BED/3BATH condo awaits you to make it your own! 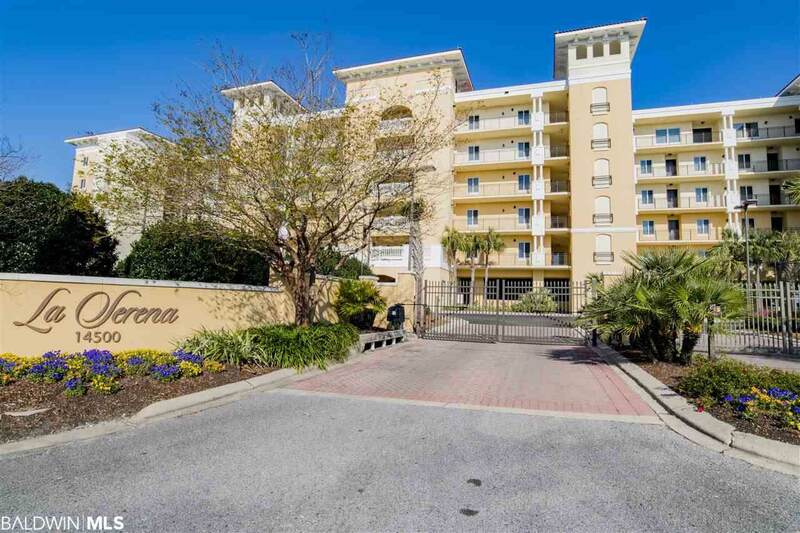 A true boat lovers Paradise this condo comes with a BOAT SLIP with a 13,000 LB LIFT, serviced annually! The residence, being sold unfurnished, features hardwood, carpet and tile floors throughout, granite countertops, stainless steel Kitchenaid appliances - including ice maker and built in wine fridge, Whirlpool washer and dryer, designer lighting, Kohler jetted tub, interior columns, 8 ft. doors, crown molding and 10 ft. tray ceilings. The 3rd bedroom offers an ideal, custom-built desk, fully-operational office area, library and hand-scraped walnut flooring. The sweeping private balcony opens off the living room and master bedroom. You will be captivated by the STUNNING SUNSETS and VIEWS that overlook Old River and the Gulf of Mexico! The La Serena complex features an array of the best amenities to include a waterfront RESORT-STYLE POOL, outdoor hot tub, CABANAS, indoor heated pool, indoor hot tub, sauna, steam room, fitness center, lighted tennis and pickleball court and common area kayak racks. 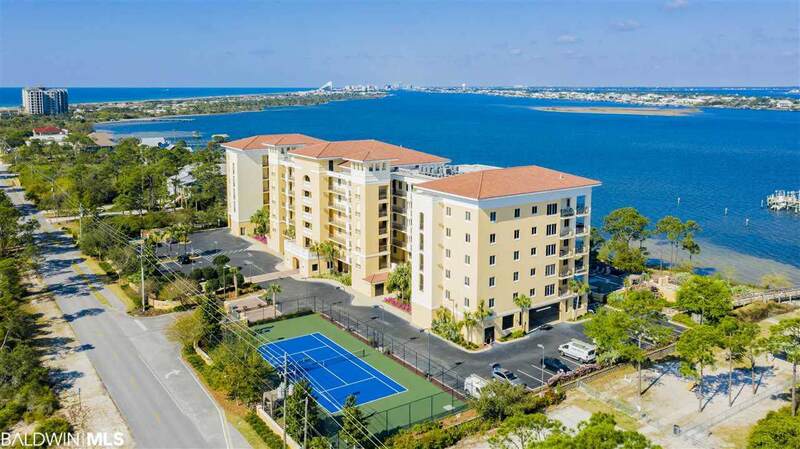 Property also includes boat slip #15, COVERED PARKING #10 and CLIMATE-CONTROLLED STORAGE #9. Lost Key golf course is across the street and the property is within walking/biking distance to the public gulf beaches of Perdido Key. 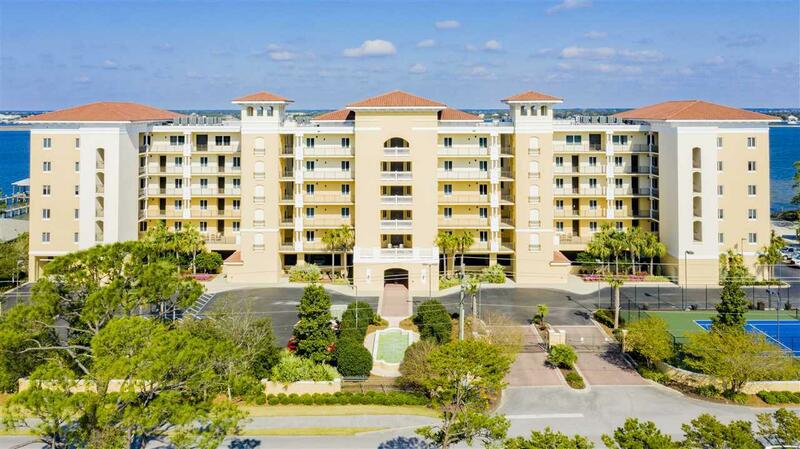 Convenient to the National Seashore, NAS Pensacola and great restaurants and shopping. You will never find a better Paradise than this.